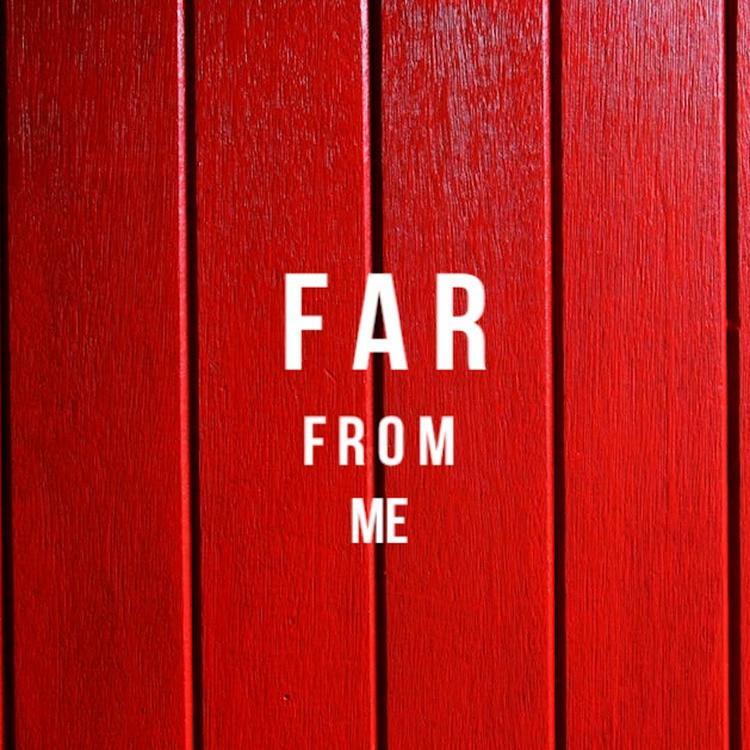 Home>New Songs>Jag Songs> JAG & Problem Link Up For "Far From Me"
JAG previews upcoming project with "Far From Me." The first half of 2018 has certainly been a busy time for west coast emcee JAG. Within its span, the South Central native has managed to cross a headlining set at the Roxy Theater off of his list, finished up a supporting run alongside Cozz on the west coast leg of the rapper’s Effected tour, and even managed to get a buzz going around his “Kaepernick Effect” visuals. Previously, he maintained the momentum with the arrival of his “That’s Mine” track, and now continues things with the Problem-assisted “Far From Me” single. Produced by Jordan Manswell, the new effort takes the form of playful banter on wax as the rappers condemn anything that doesn’t convert into dollar signs. While last year marked the arrival of JAG’s Dalton Ave full-length effort, fans are (im)patiently awaiting his follow-up, scheduled for releases sometime this month. While no concrete details are offered on just when it will get here, the project is slated to feature appearances form the like of Trey Songz, Ty Dolla $ign, Gizzle, Bizness Boi,and Joradn Manswell. RetcH & Dave East Look Over Their Shoulders On "Paranoia"
SONGS JAG & Problem Link Up For "Far From Me"